Mold Busters is revolutionizing the way mold remediation gets done. Our patented technology allows for stress-free disinfection of your home. Forget old remediation methods that require demolition and reconstruction! 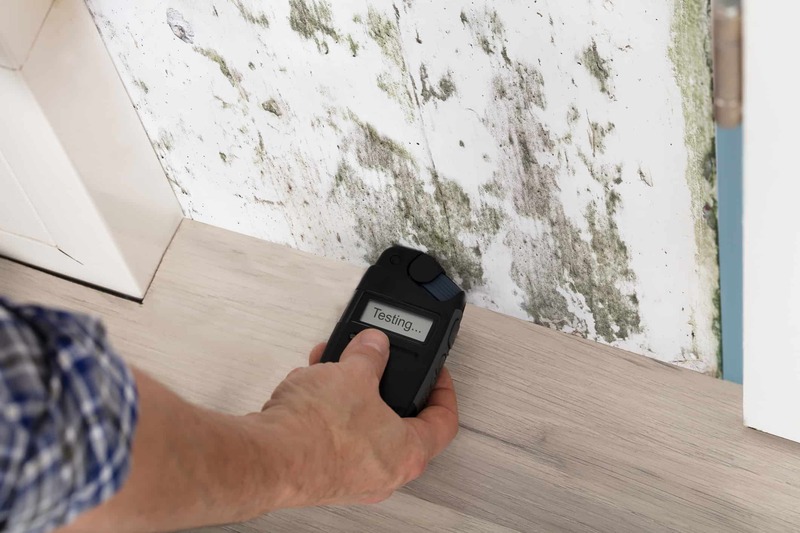 With dry fog technology, your mold problems can be solved quickly and affordably. Dry Fog technology is what sets Mold Busters apart from the competition. Instead of sledge hammers and axes slamming into your mold infested walls, tiny particles of a dry fog fill the capacity of your home or office, denaturing any mold cells in their path. The micron particle is so small that it continues to bounce around the room for several minutes before finally dissipating. The best part about creating such a particle, is that it gets absolutely nothing in your home or office wet. The first of Mold Busters two-step process is a fog called, InstaPURE. InstaPURE is a powerful disinfectant that recognizes mold spores throughout your home and destroys them. By turning the mold spore into inert matter, your family can breathe a healthy sigh of relief knowing that the mold in your home is gone. InstaPURE is such a strong disinfectant, it will disinfect any surface it touches. InstaPURE is also used in day cares, gyms and cars. EverPURE is the second application in the Mold Busters mold remediation system. InstaPURE can disinfect virtually any home, office, or other building but what happens when knew bacteria and viruses enter the premises? EverPURE is the answer! EverPURE provides an EPA verified 90 days of protection once it is applied. This anti-microbial leaves no residue but sits on your keyboard, door knobs, and every other surface of your home waiting for the next bacteria or virus looking for a place to land. When any bacteria or viruses tries to land on a surface of your home EverPURE destroys the cell on contact. Both EverPURE and InsaPURE are EPA verified in all 50 States.